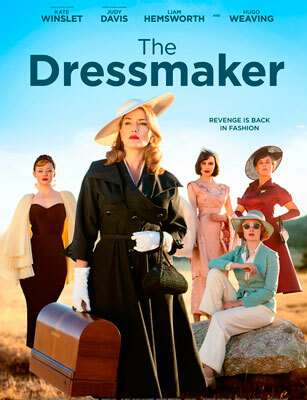 The Dressmaker celebrates the basic foundation of filmmaking, which is a great story, told with high humor by a fabulous cast. This gem relies on solid attention to detail in every area of production, from set design to cinematography. 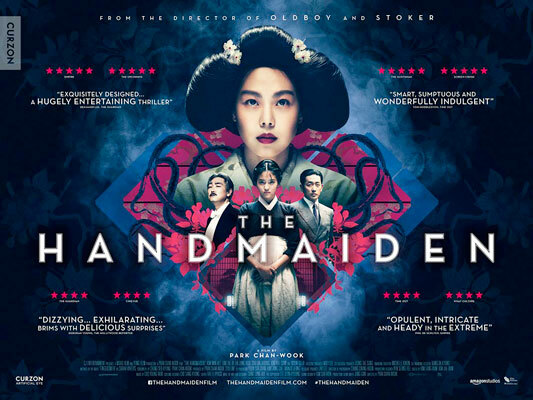 The Handmaiden is a rich and lavish tale of crime and death told in several parts, set against a changing landscape of sordid acts, wrapped in Western repression, Asian eroticism and fabulous costumes. 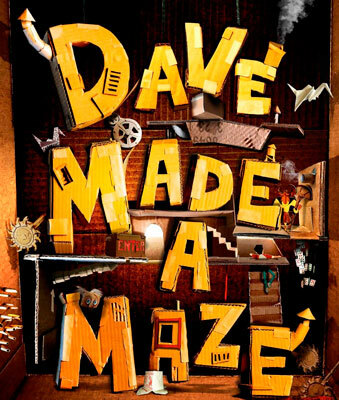 A simple box maze turns into a wonderland of experiences as its size and scope expand into a fantastical labyrinth - is it real or just a mass fantasy? 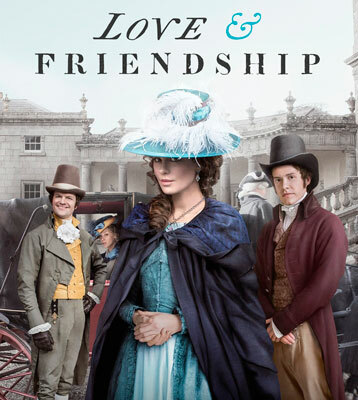 Based on Jane Austen's novel, "Lady Susan Vernon", Kate Beckinsale (playing Lady Susan) leads a rather large cast of characters as they lounge over the manicured lawns of rural countryside and London drawing rooms. Austen's central character may not be a lovable woman on paper, but Beckinsale breathes new life into a story that is sure to captivate Austen fans everywhere. 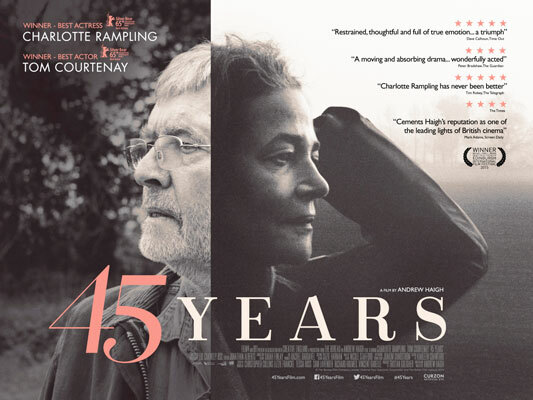 Charlotte Rampling, a jewel in England's cinematic crown, proves yet again that films about older women should never be missed. She brings to life Andrew Haigh's 45 Years, a story about the choices we make in our youth coming back to haunt us. 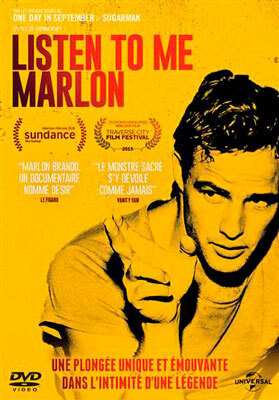 Listen to Me Marlon is a fascinating 'tell all' project by the only person who could really tell it all - the man himself, Marlon Brando. 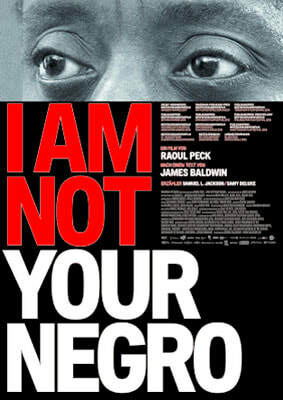 Stevan Riley created this documentary from a storehouse of tape recordings that the iconic actor left behind. Part confessional, part free association, Listen to Me Marlon allows us the rare opportunity to experience the person behind the persona - that little boy from Omaha who made it big. 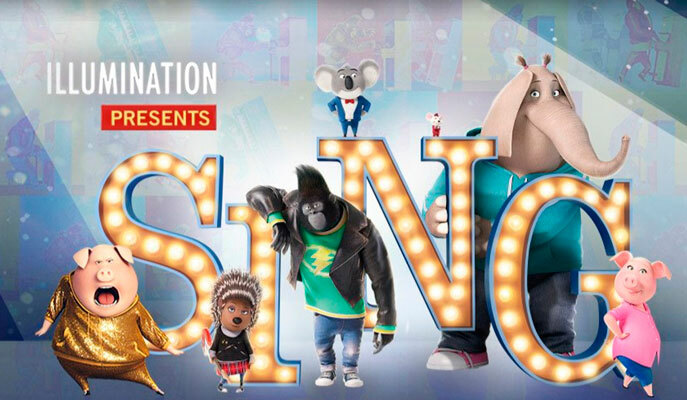 SING is a wonderful animated film, featuring a dizzying list of popular songs, characters who are easy to identify with and the 'dream big' theme. SING gives us five main characters who must battle their own insecurities and society's expectations in order to make their dreams come true. Coco was the last film that I saw for 2017, and it was a wonderful way to go out on a high note. 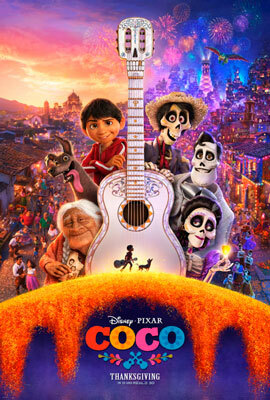 Coco features a story that bears striking similarities with another Hispanic - Day of the Dead themed film, The Book of Life, released in 2014. Both films are animated, have a boy as the central character, and deliver heart-warming stories that celebrate family.